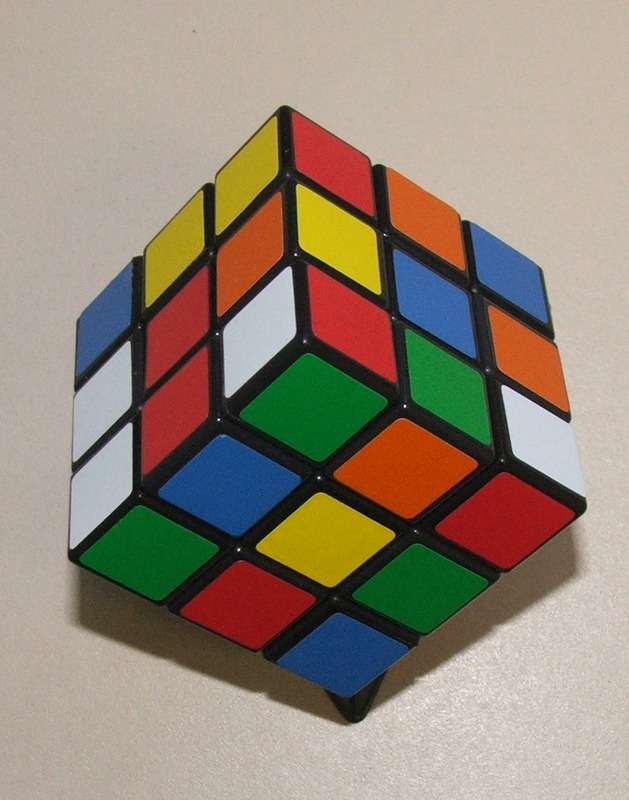 Here’s a thought: purchase a Rubik’s Cube like I did this afternoon. It’s a thing of ordered beauty – structured lines and colours – neatly held in its box. When James Lockhart from Massey University asked me to speak about Thought Leadership to a group of Crown Company Directors I readily accepted. “Thought Leadership you say – I’m sure that by the time I get there I’ll know what that is!”. This was a senior group of directors – it didn’t take much to work out that they had a thought or two already. My sub-heading was “Good Kiwi – Bad Kiwi” – what we do well and what we could do better. Out of generations of experience and economic ups and downs has grown mature and properly developed systems for managing risk and expectations in the government sector. So? I put up a slide containing references to statement of intent, SOE Act, RMA etc. Do any directors need to deal with these things? I asked. “All of them” said one director. It is proper that our expectations, legal obligations and risks are managed. To not do so would be reckless. It is also proper that the senior leadership of any organisation nurture and role-model a culture of thinking. To not do so is equally reckless. It is of course easy for those who would like to encourage more innovative business to proclaim “let them take more risks!” . As one director rightly challenged “as directors of a crown company we need to work within the confines of the risk appetite of the shareholder”. True. What is really important is that all levels of an organisation are given the freedom to think. That doesn’t sound too complex does it? But in my experience many managers are simply afraid to go beyond their functional areas of focus. We see it on leadership development courses where deliberately ambiguous problems are given “but what exactly do we need to deliver?” they ask. Like real business, often we don’t know, we don’t even know necessarily what the problem is. Whatever we do to develop a thinking and learning culture, it isn’t going to happen by agendas and ordered processes. My presentation covered all sorts of topics: authenticity, trust, innovation, risk, my family holidays from Christchurch to Auckland, accompianed by some un-business photographs. I didn’t tie it all in – there simply wasn’t time. Several people said to me after that they would have liked me to have had more time. That felt good, but on reflection I’m glad I didn’t. To engage our thinking requires us to deal with ambiguity, complexity and things that don’t fit in neatly. It’s up to us to put it in order. Not the person at the front or up the top. It’s their job to stimulate and inspire the thinking. In the words of one senior director: “It’s the responsibility of the chair through the board to show strong leadership to steer the company’s direction”. It’s then up to us all to think using our unique gifts to make sense of it. As leaders, role-modelling Thought Leadership by allowing, nuturing and requiring those in our team and organisation the freedom to think is not at all risky. In fact, anything else is for the machines. 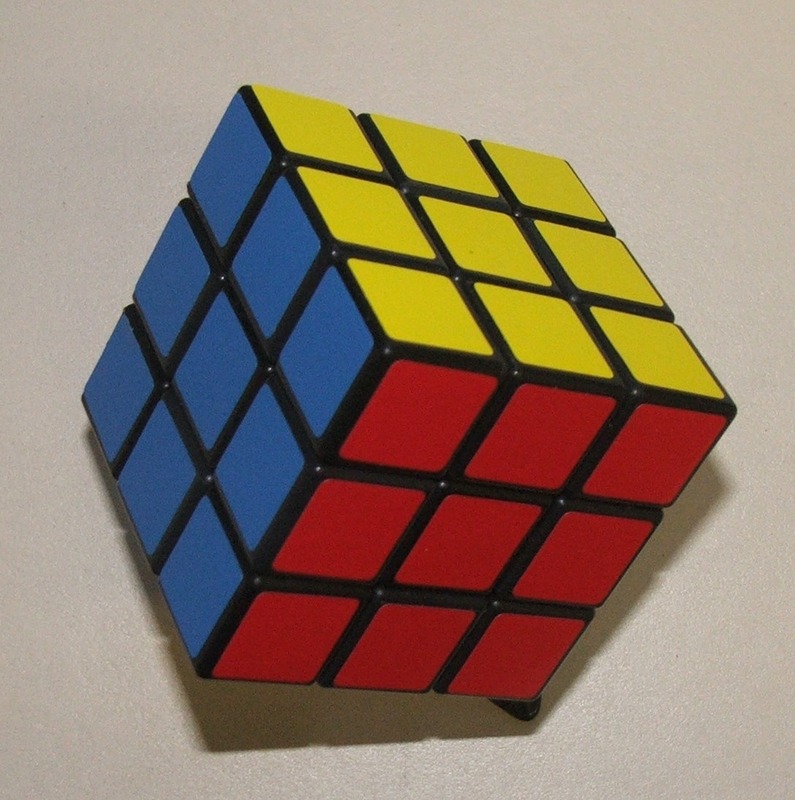 The Rubik’s Cube is now a challenge – one that will exercise the mind and stimulate. Like our organisations, it has structure, but making sense of it requires innovation and thinking. There’s a thought. Thanks to James Lockhart from Massey University for the opportunity, Ed Bernacki who hosted much of the day, and to the Crown Ownership Monitoring Unit for putting up with me presenting their director requirements without prior warning!